Chinese President Xi Jinping said on Monday that China would cooperate with the international community in opening up and seek win-win results through cooperation. 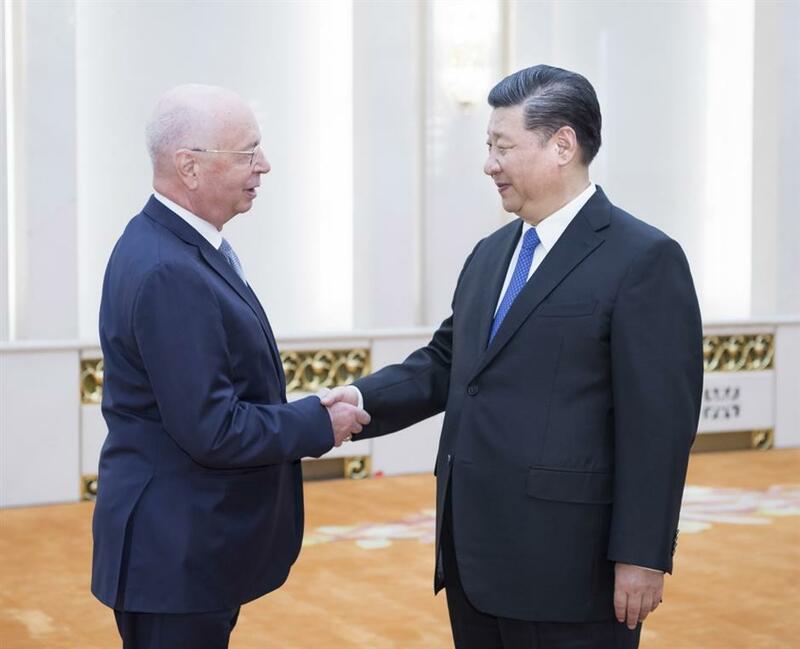 Chinese President Xi Jinping (R) meets with Klaus Schwab, founder and executive chairman of the World Economic Forum, in Beijing, capital of China, on April 16, 2018. The fourth industrial revolution is on the rise, but it also contains many risks and challenges, Xi added. Xi announced a series of measures to expand China's opening up, at the just-concluded annual conference of the Boao Forum for Asia.